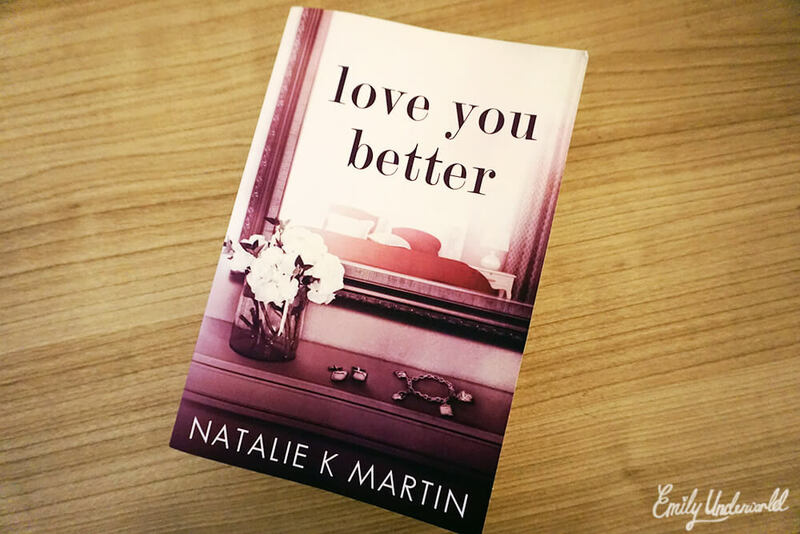 I was sent a copy of Love You Better by Natalie K Martin a while back to review, but I’ve been so busy with uni work that I only recently finished reading it. I grabbed it every time I had the opportunity, mostly on the tube, and while waiting for my food to cook, but it did take me a while to get through. “After a soul-destroying breakup with her ex, Smith, Effie Abbott has met the man of her dreams. She’s had the whirlwind romance and the fairy-tale wedding to the charming and suave Oliver Barton-Cole, and life seems firmly back on track. Things were never simple between Smith and Effie, so when he forces his way back into her life, Effie knows he’s a complication she doesn’t want or need. After all, she has Oliver, a man who loves her better than Smith ever did. I found myself rooting for Smith, the edgy guy with tattoos, rather than ‘perfect’ Oliver right from the start, but I guess I’m just into bad boys… Effie was such a relatable character, and even though I’m not usually into romance novels, I loved this one. This is the kind of story where the reader knows what’s going to happen, but it’s still gripping to see it through Effie’s perspective and how the events in her life caused her to make the decisions she did. The storyline is probably quite similar to other romance / domestic abuse novels, but I did enjoy Love You Better because I’ve never read anything of this genre before. Next Next post: The Theatre Cafe!